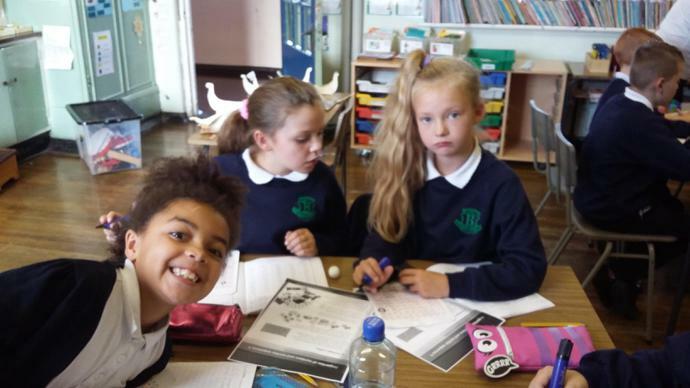 We had great fun dressing up for Numeracy week on the last day. 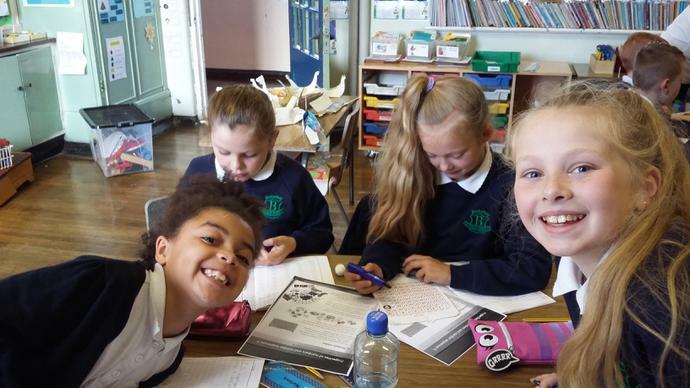 Fantastic costumes from everyone! 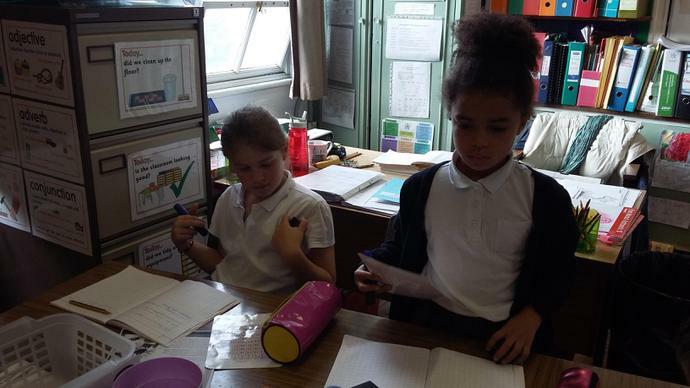 We enjoyed our visit from Danske Bank when we learnt lots about managing our money! 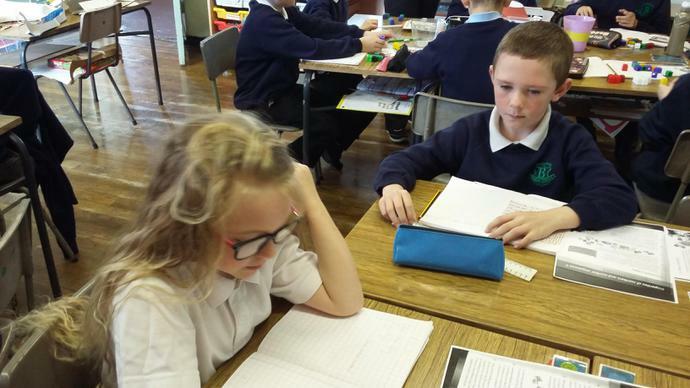 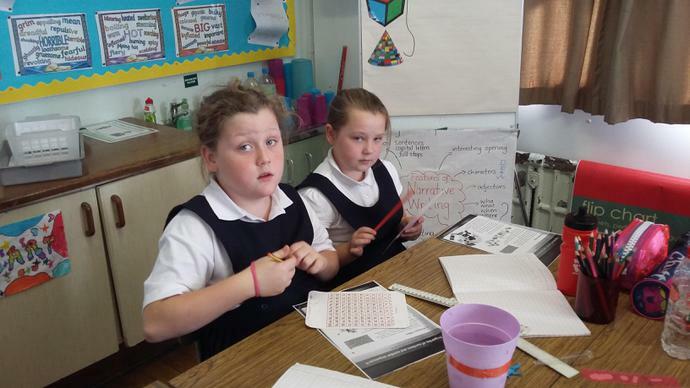 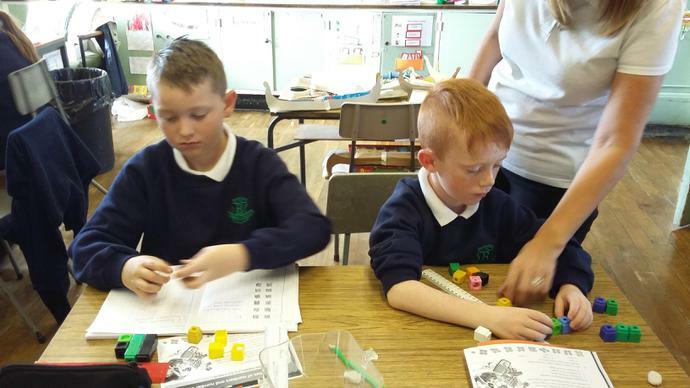 P5 enjoyed our Numeracy games and activities during our Numeracy Week in school. 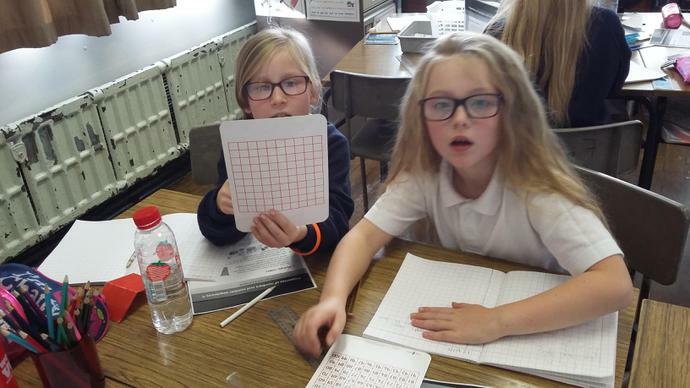 P5 were investigating area using geoboards. 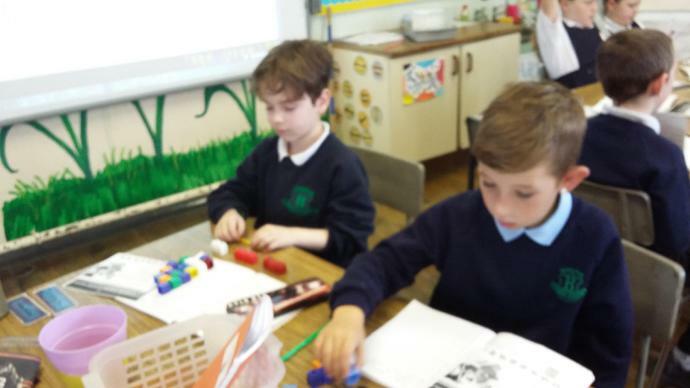 Lots of problem solving. 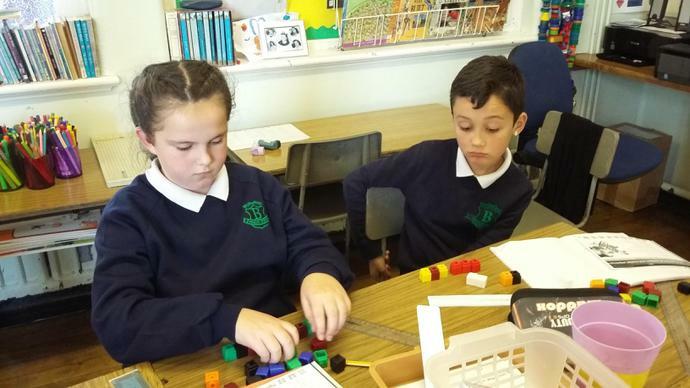 P5 enjoyed investigating different ways to organise groups of items with a remainder.